Hire the best wedding & corporate band in Melbourne. Modern, stylish, & most of all FUN. Custom lineup options include horn section, and percussionist. Double your fun with the Matt Black Duo. Perfect for acoustic background music at your wedding or corporate event, the duo comes with a pro DJ service at no extra cost. 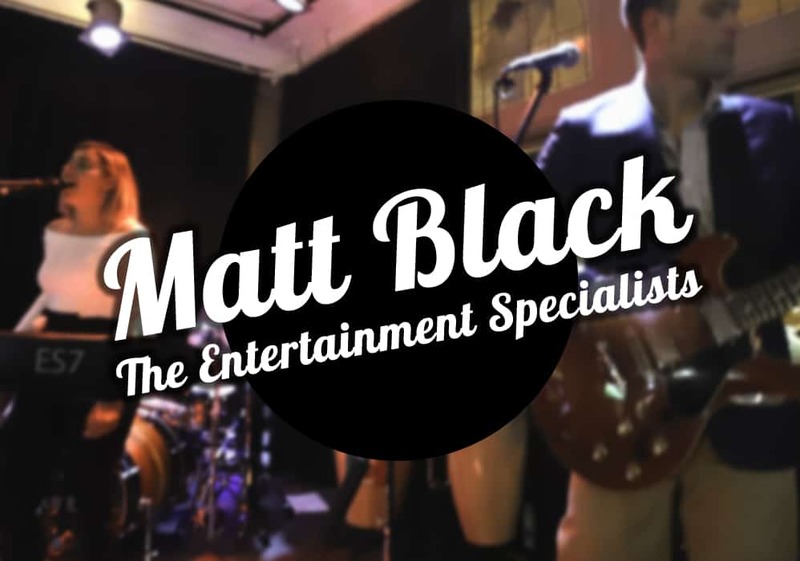 Matt & Kristen have performed at hundreds of Melbourne wedding ceremonies, engagement parties, corporate events, marriage proposals, & birthday parties. 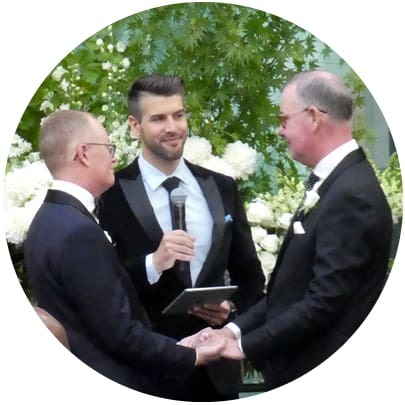 Our Melbourne wedding and party DJs are skilled, friendly, and approachable, with the latest decks and software, pro sound and lighting, and a library of over 15,000 songs. Browse our DJ and live music specials for Melbourne events of up to 5 hours. Great value entertainment for your wedding reception, corporate event, or birthday party. Looking for a personalised experience without the scary price tag? Our full day wedding packages represent great value for money. Lots of options to choose from. Want your favourite songs performed live at your wedding ceremony? Keep your guests entertained while you slip away for photos? Or party the night away with a stylish Melbourne wedding band? We can help. With 20 years’ experience providing live bands for corporate dinners, trade exhibitions, launches, and staff parties, we know exactly how to create the right atmosphere and break even the thickest ice. Birthday parties are our bread and butter. Whether it’s a 21st at a bar in South Yarra, a 30th at a pub in Footscray, a 40th in a restaurant in Carlton, or a 50th at your house in Berwick, we’ll make it a hit.